The cosmos! A vast frontier of seemingly infinite wonder and size. Now you can see it unfold before your very eyes. Marvel at the magnificence. Thrill to the diversity as you soar effortlessly among the planets, through blazing brilliant galaxies. Join scientific experts in this timeless quest for discovery, enhanced by amazing tools of astronomy that draw the deepest regions of space into clearer focus than at any time in history. Made by the producers of The Wonders of God’s Creation. DVD 1: Our Solar System -- Travel among the planets and marvel at their fire and ice, canyons and craters, rings, spots and vapors. 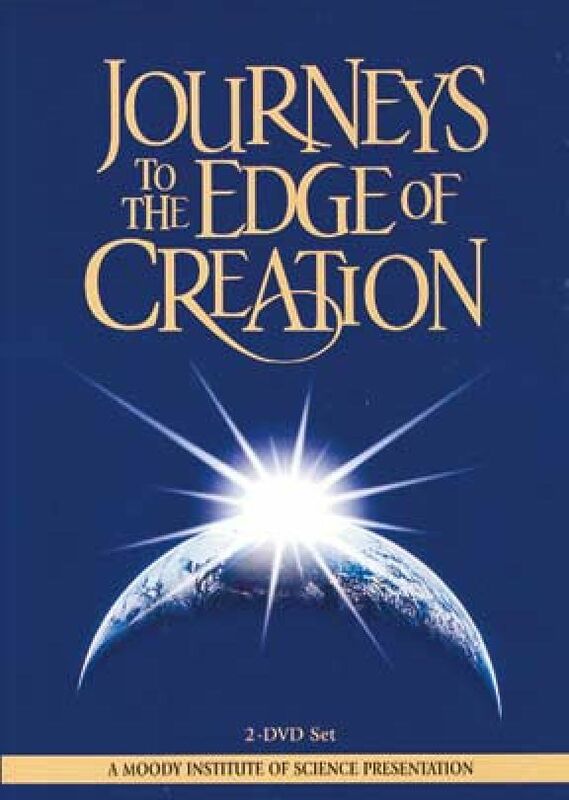 DVD 2: The Milky Way and Beyond -- Travel deep inside to the very core of the Milky Way and see the grand design of the Master Planner. David, whom the Bible tells us is a man after God’s own heart, seems to have had a special awe of the cosmos. In Psalm 19 he writes, “The heavens declare the glory of God, and the sky above proclaims his handiwork” (Psalm 19:1). He goes on to speak of the rising of the sun and its circuit above the earth. It seems from the Scriptures that God somehow reveals himself in a special way through the heavens. The vastness of space reveals the vastness of His power. We are blessed to live at a time when we can see further into space and with greater clarity than at any other time in history. We have been able to send cameras to the outermost parts of the galaxy, sending back photographs of planets, stars and galaxies that had forever been hidden from our view. Some of the sights we now take for granted should continue to stir our hearts with awe for the Creator who is so powerful that He created all of this and now holds it all in place with His almighty hand. 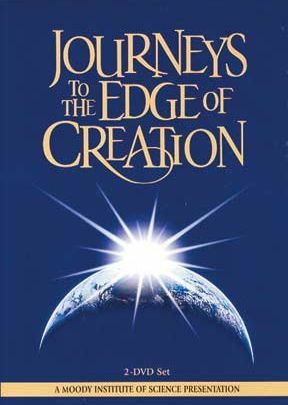 Journeys to the Edge of Creation is a presentation of Moody Video that attempts to display just a brief glimpse of the greatness of God. This 2 DVD set, contains two presentations: “Our Solar System” and “The Milky Way & Beyond.” “Our Solar System” deals specifically with the planets that are in the neighbhorhood as the earth. “The Milky Way & Beyond” takes the viewer to the very edges of Creation - to the edges of the areas we can see and into speculation about what lies beyond. It is a sobering fact that the very facts which stir the heart of the believer with affection for the Creator, serve to drive many unbelievers further from the God who made this all. As a Christian I see the vastness of space as a testimony to the special place given to human-beings who are unique in bearing the image of God. Many unbelievers see the vastness of space as a testimony to our insiginficance, as insignificant beings living on an insignificant piece of dust floating in the cosmos. These videos drive people to see not just planets and stars, but to see the One who set them all in motion.